Having lost our precious Angel almost one year ago, I cannot begin to stress how important it is to know how the 4th of July is the worst day for pet owners everywhere. Please read these tips to help keep your fur babies safe and prevent tragedies like what happened to our Angel. 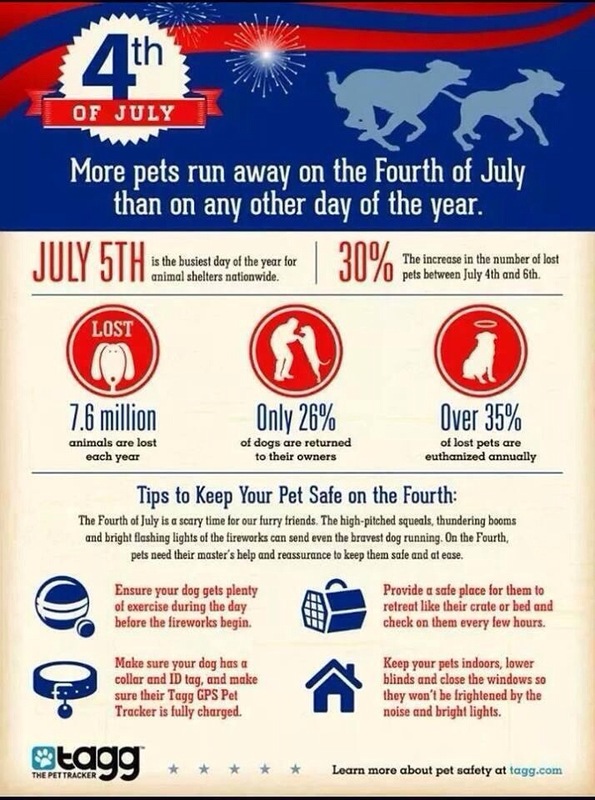 Please share this with as many pet owners as possible and let’s keep them safe.